There’s a whole lot more to Mallorca than sunshine and beaches. 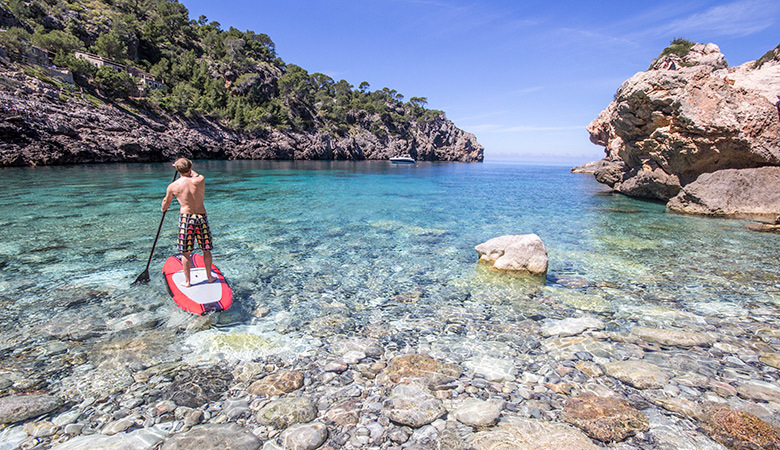 While it can be quite idyllic to flop and do nothing for week in the sunshine, Mallorca offers a wide variety of outdoor activities to break up those lazy days. 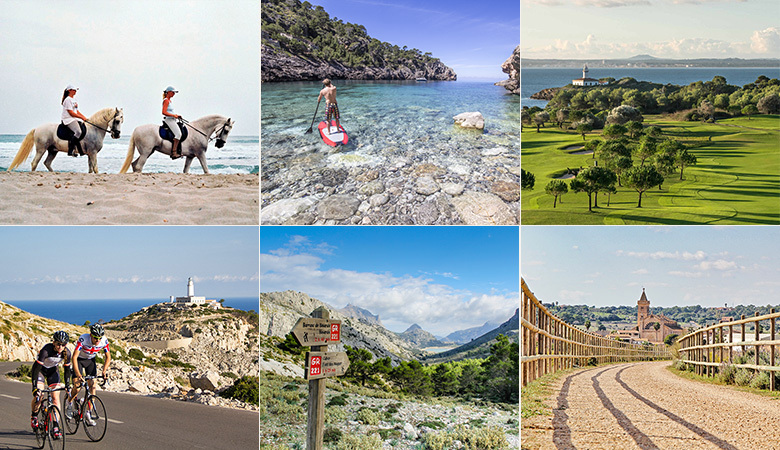 The walking possibilities in Mallorca are endless. Whether you’re looking for a sea inspired coastal walk, a gentle country meander, or a scramble up one of the dramatic mountain peaks, the island has plenty of choice. It’s often described as a walkers’ paradise because of the attractive and varied scenery, the wonderful climate (walking is possible year-round bar July and August) and the relative seclusion of many of the walking paths. The island has two mountain ranges – the dramatic craggy Sierra de Tramuntana in the northwest and the more rolling, greener Sierra de Levante in the east. The Tramuntana’s are the much larger and popular of the two, but both offer great walks and amazing scenery across the island and towards the sea. Book with The Other Mallorca and we can put you in contact and help arrange guided walks, group walks or just even point you in the direction of some of the best walks on the island. Contact us here. Surrounded by more than 200km of Mediterranean, the island can be nothing but a haven for water sports. Water skiing, wind surfing, kite surfing and canoeing are all popular and can be often seen at the beaches of Alcudia, Muro, Ca’n Pastilla and Pollenca. Numerous windsurfing schools and equipment rental centres can be found on most of the main beaches with Pollenca and Alcudia both having large centres. There’s also a new centre in the northwest in the Port de Soller which specialises in diving. Just contact us here for any advice about these. 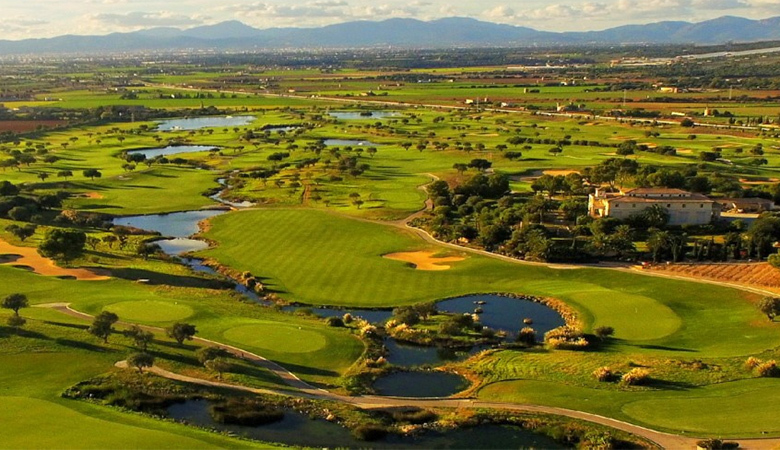 Recently Mallorca has become a popular break for golfers. There are more than 20 courses on the island with excellent facilities in peaceful surrounds. Try Son Gual, only a quarter of an hour from Palma, and voted one of the top 100 courses in the world. Ian Woosnam compared the greens to those of Augusta so it’s definitely one to visit! For sea views from every tee off, head to Alcanada in the North East of Mallorca and for a course with all the five star trimmings, Son Vida is a must. Mallorca is a cyclist’s dream. Great weather, diverse terrain and smooth quiet roads. Enjoy easy flat routes or full days out in the mountains. The island has a network of more than 1,200kms of roads and tracks, of which over half are local or secondary. 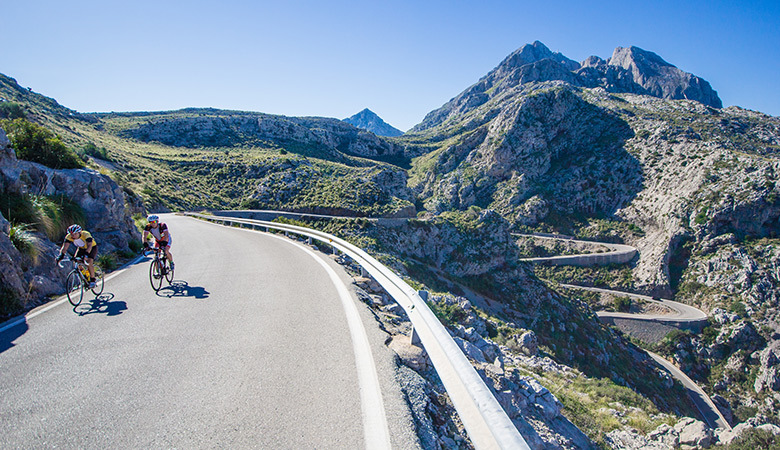 For the serious cyclists, head to the Tramuntana mountain range and hang out with (or, more realistically, get overtaken by) the leading professional cycling teams training for the year ahead. The iconic climb here is Sa Calobra. Ten kilometres of road, 26 hairpin bends, an average 7% gradient and glorious open cinematic views all the way to the top. There are other equally challenging climbs and routes throughout the 80km World Heritage Site and we have inhouse cycling experts here at The Other Mallorca that can help with any route and bike hire requirements. For more information, contact us here. For those interesting in more leisure cycling, the central and southern parts of the island are great for spinning along quiet lanes and tracks. The Via Verde (Green Way Cycle Path) is an old railway line recently converted into a delightful (flat) track for walkers and cyclists that cuts through the countryside in the unspoilt South East corner of Mallorca. The old stations have been renovated and provide great places to divert off and explore the towns and villages of San Llorenc, Son Carrio, Son Severa and Arta along the way. Both San Llorenc and Arta are our favourites with a nice selection of cafes and pretty central areas. Horses have always been rooted deep into the Mallorcan culture and traditions. 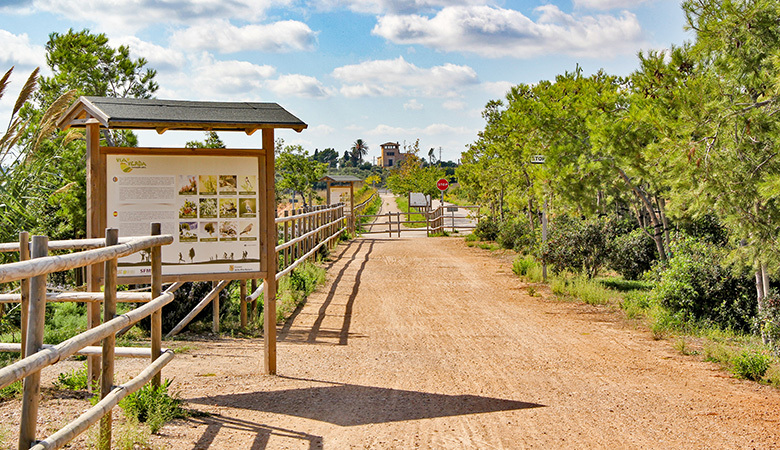 The horse trap races at Manacor provide an entertaining Saturday afternoon and there are many stables throughout the island offering excursions through the mountains, along countryside tracks and beaches. Most if not all of our hotels in these two regions can help you arrange to go horse riding, and some are specialist horse centres such as Son Menut. There are plenty of idyllic and remote places away from the coast – many of which are superb climbing spots. 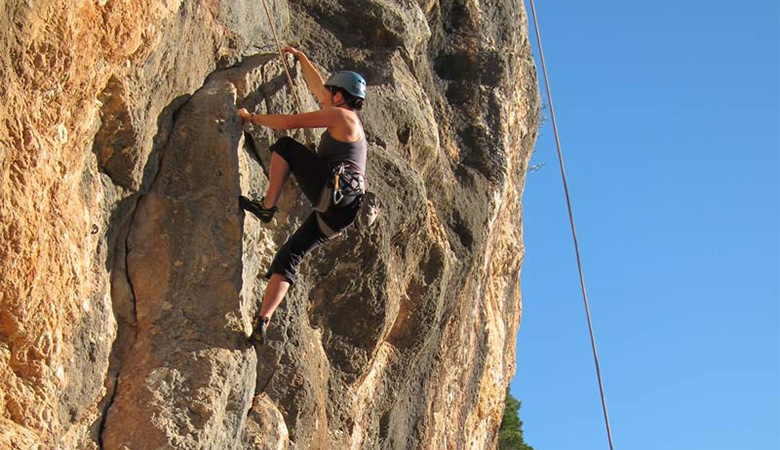 Whether you prefer the short mid-grad walls of rock, or tough routes set within a majestic environment, there is plenty to keep the climber, particularly those interested in sports climbing, hooked. 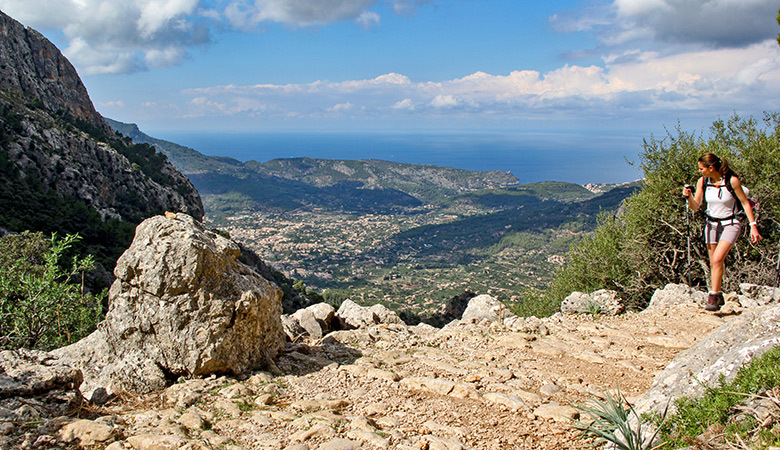 Most of the climbing is based on the northwest side of the island (and thus within easy reach from Palma), with a few possibilities to the north and west. Mallorca is a paradise for birdwatchers. As a migratory path, particularly for migrant wrynecks, pied flycatchers and a variety of warblers there is much to attract those interested in our feathered friends. There are also opportunities, if you’re lucky, to catch a glimpse of the black vulture with its nine-foot wing span, red kites, goshawls, Bonelli’s eagle, lesser kestrel and spotted crake. With the remote seclusion of the island’s interior, the conditions for birdwatchers are superb. We’ve been visiting and hand-picking Mallorca’s finest luxury, boutique and character places to stay for over 10 years. We’re a small friendly team with a passion for the diversity and charm of Mallorca, and an emphasis on helping you find the nicest places in the best locations. Book on-line or get in touch with real people with real knowledge. Start browsing our favourite places to stay. All images are copyright The Other Mallorca except where mentioned.